•	Students will demonstrate the dances they have learned at a studio performance on the last day of each session. Santa Monica School of Ballet looks like a very worthy school that is successful in what they aim to give their students. The Westside School of Ballet in Santa Monicasays they are "dedicated to excellence in training and the development of the student as an artist" which is a valuable aspect, as it is crucial to develop a sense of individual style and performance quality as a dancer. It sounds as though they give their students much performance opportunity which is a key part for every aspiring dancer, as ultimately our goal is to be on stage performing to an audience. The alumni of Westside School of Ballet is particularly impressive, they seem to have very successful results with the future of their dancerrs. Many of their dancers have gone to dance with with professional companies which is always a promising element for ballet schools. 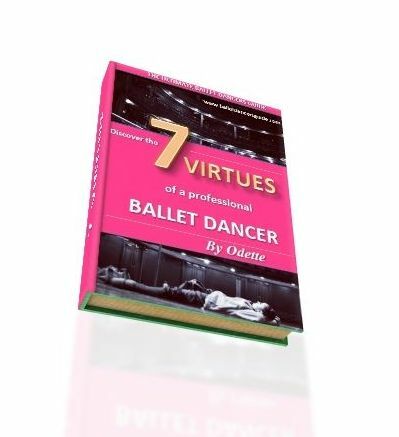 Including Los Angeles Ballet, New York City Ballet, American Ballet Theater, San Francisco Ballet, Houston Ballet, Pennsylvania Ballet, Sacramento Ballet and Kansas City Ballet. The Los Angeles Magazine also chose Westside School of Ballet as the best in Los Angeles n 2005.